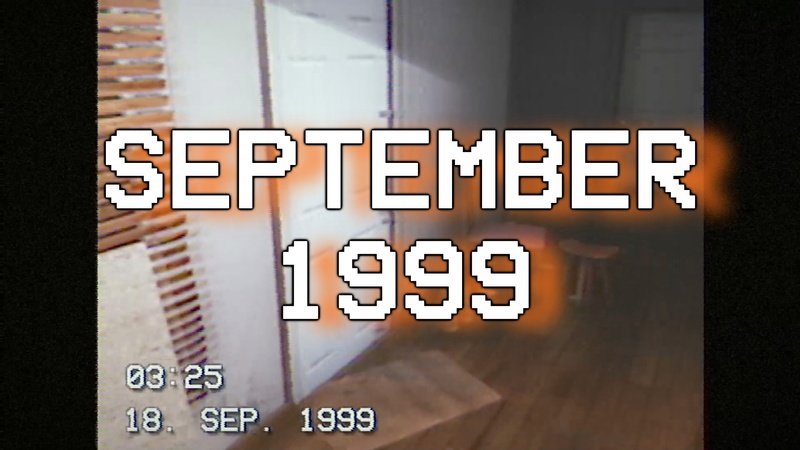 September 1999, a new horror game from 98demake, is now available on itch.io. 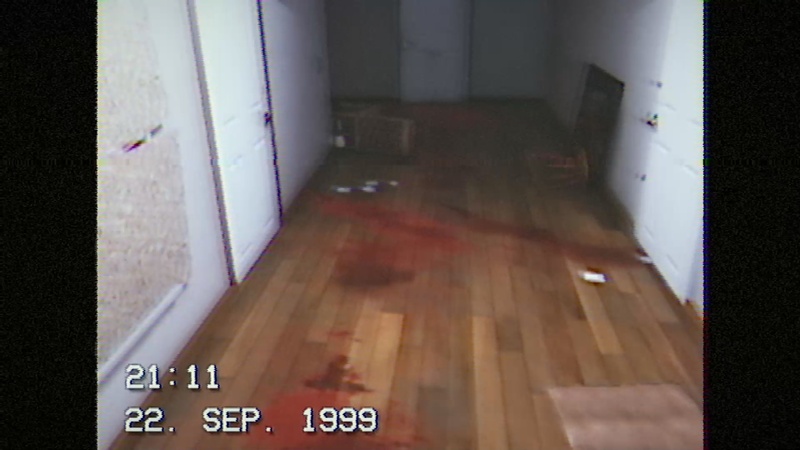 BACKLOG.TXT: A Spoiler-Free Examination of September 1999 – Without a Single Comparison to P.T. Hey, everyone! 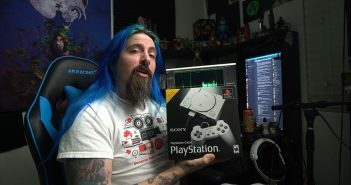 Welcome to the first BACKLOG.TXT! This new series will be a text version of the Backlog Quest series of game examinations – based around sifting through my extensive libraries in an attempt to pan for hidden gold. Prefer to watch rather than read? 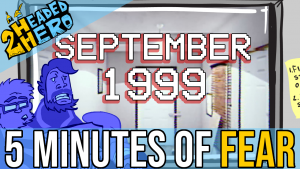 Check out the September 1999 episode of Backlog Quest on the 2 Headed Hero YouTube channel! 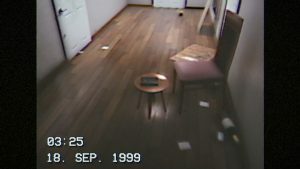 Cribbing on the found footage genre of horror films such as The Blair Witch Project (1999) or The Last Horror Movie (2003), September 1999 holds the player hostage in a pair of small rooms, with their only form of interaction being the lens of a camcorder. 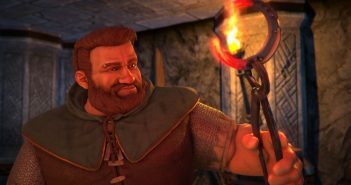 Having no clear objectives, gamers are subtly challenged to unravel the short story behind the game on their own as they are taken through a series of scenes within its small setting. 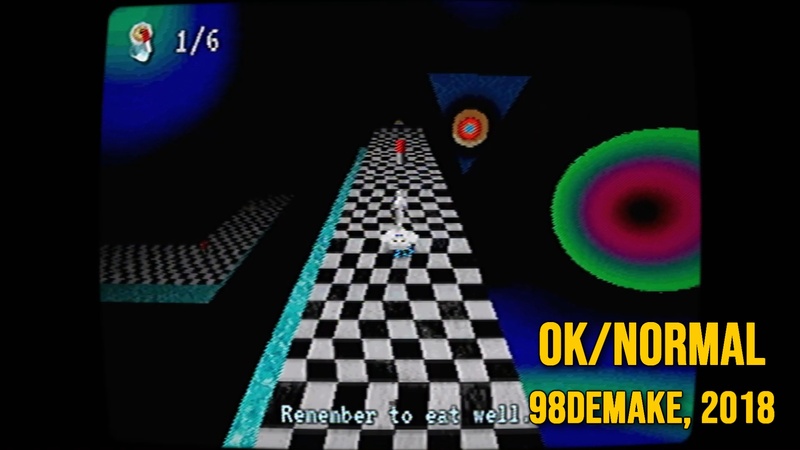 September 1999 is a short experiment in horror from Toni Kortelahti, who runs the popular YouTube channel 98demake and recently released the surrealist platformer OK/NORMAL, which we examined on the 2 Headed Hero channel back when it came out in June. 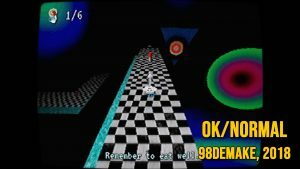 OK/NORMAL, 98demake’s psychedelic retro platformer, released recently in June 2018. 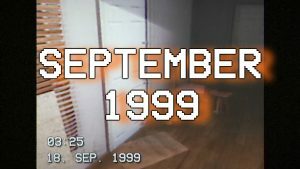 Visually, September 1999 is a large departure from the psychedelic 5th-gen console look and sound of Kortelahti’s previous game. 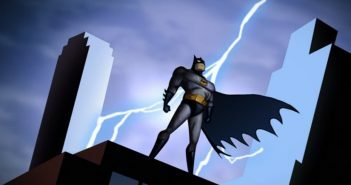 Although the game can also run in low resolutions (as low as 640×480) without a loss in fidelity. 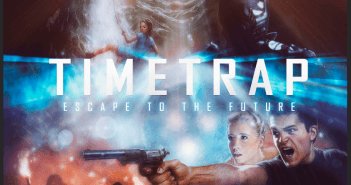 Grainy VHS filters, effective use of lighting, and atmospheric audio combine here with excellent effect. …who lives in squalor and doesn’t take well to losing at Uno. This loss exacerbates the parakeet fan’s acute alcoholism, and the game’s plot comes to a head when they spill the last of their wine all over their apartment floor. 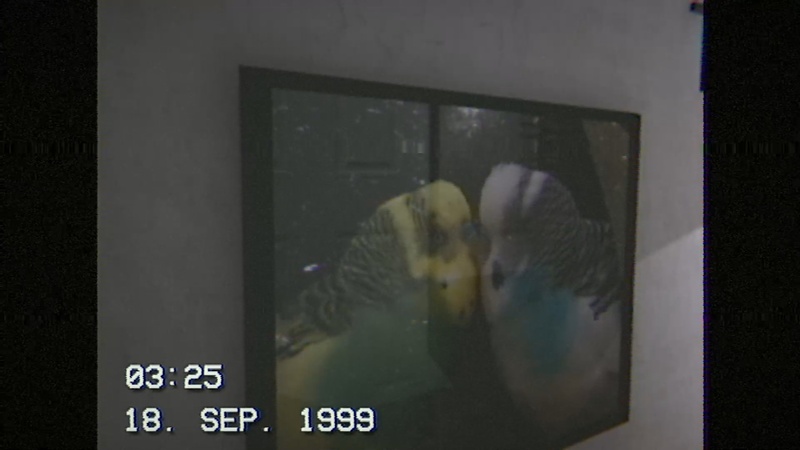 In all seriousness, September 1999 is an example of horror done right. While the game’s total run time clocks in at five and a half minutes, subsequent playthroughs reveal small subtle details that might go unnoticed during the game’s initial run, and rather than simply spelling out the story and motivations of the person behind the camcorder, players are challenged to fill in the blanks with their own imagination and intuition. Kortelahti seems to be well aware of the fact that the scariest ideas are the ones the player conjures themselves, and I, for one, would love to see this concept fleshed out further into a full game with a greater amount of interactivity. 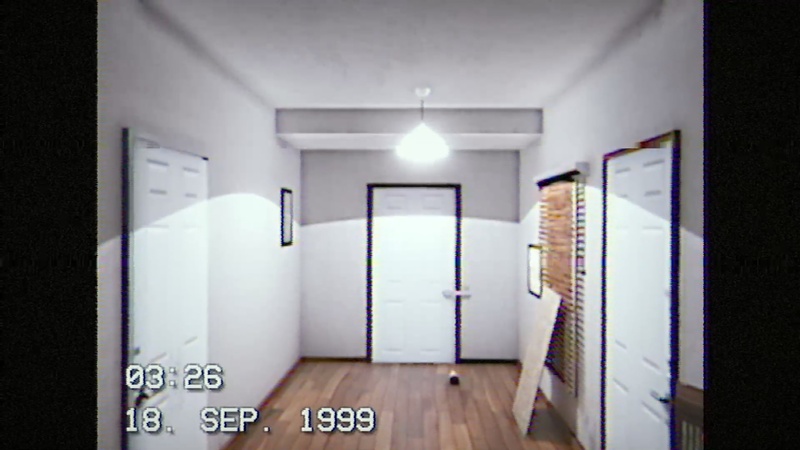 The lo-fi atmosphere in this short experimental game is simply haunting. 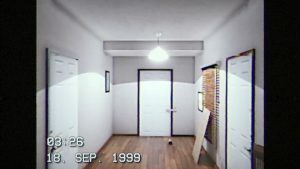 September 1999 will unlock on Steam October 10 for the low, low price of free – but the title is also currently available on itch.io, where you can name your price. While this does mean the game can be experienced without paying a dime, I would highly encourage retro horror fans to donate a couple bucks and support 98demake’s ambitions. Maybe then, sometime soon, we will see a full-fledged game based on this prototype. Prefer to watch? Check out our video examination of September 1999 on the 2 Headed Hero YouTube Channel. 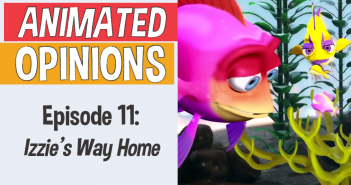 Chandon, also known as Bawss Sawss, is a sauce aficionado, gamer, writer, musician, and one head of the 2 Headed Hero gaming channel on YouTube. He can be reached on Twitter, Instagram, or Facebook. 2 Headed Hero’s quieter half, Rollinkunz, is the channel’s illustrator, gamer, writer, boardgame designer, He can also be reached on Twitter, Instagram, or Facebook. Previous ArticleThe Doctor is in – and She is Perfect. New Doctor Who Footage Released by BBC!